I gave this talk at OWASP/Null Delhi chapter meet. The session was around the OAuth 2.0 workflow and few security considerations that developers or security analyst needs to take care. There was a good discussion on OWASP-Leaders mailing list  some time ago regarding SSL certificate pinning in applications. Windows recently announced updates to their SHA-1 deprecation policy . According to the update, Win 7 and later platforms will no longer support SHA-1 certificate hash (CH) post 1st January 2016. This means, all the binaries have to be signed with SHA2 after 1st Jan 2016 else Windows will pop up an alert! 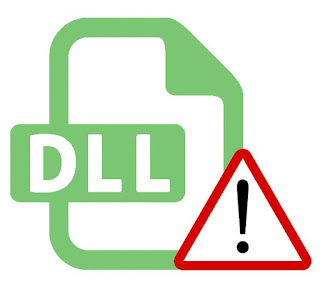 In this post, we would be analyzing CVE-2015-2098, a stack buffer overflow vulnerability and will be building a robust exploit for Windows XP and Windows 7. We would be exploiting this vulnerability using SEH overwrite technique and will further use some methods to circumvent exploit mitigation techniques like DEP (Data Execution Prevention) and ASLR (Address Space Layout Randomization).